A THIRST TO FRESHEN UP! Business owners are increasingly aware of the importance of a happy work environment; a happy space is a productive and high moral environment. 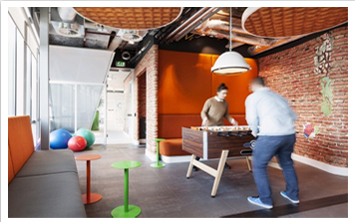 As workspace design specialists, our focus is human-centric design that makes people happy. How do we do it? We start by getting the foundations right through simple things like natural light, plants, standing desk options, social meeting spaces, and relaxation areas. Changes like this are easily implemented and have a huge impact. Our furniture and fit-out choices put functionality and comfort at the forefront. The aim: to keep consistent energy levels and comfort for your staff. 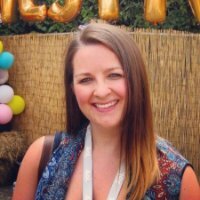 If we can contribute to happier work lives for your staff, we consider our work a success. Multiple studies have shown that the wellbeing of employees has a direct impact on the performance of businesses. Employee engagement is a critical factor in business growth. That’s why we recommend investing in key features that can boost productivity and support mental and physical health. Products such as sit/stand desks increase physical activity and promote health in a number of ways. From there, the options are endless. 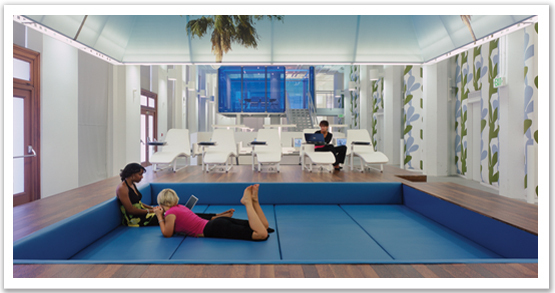 You could even provide an exercise and meditation space for lunchtime sessions! 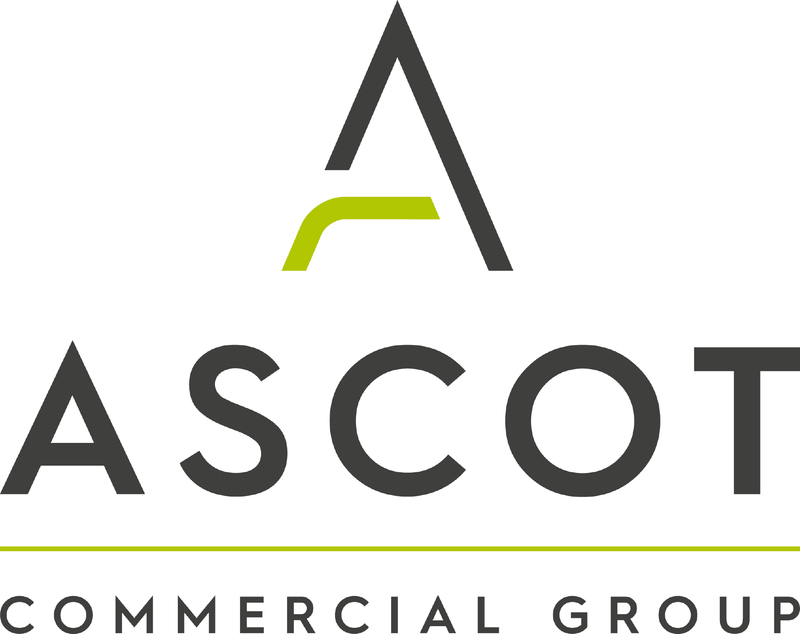 Get in touch with the team at Ascot Commercial to find out how we can help you achieve your goals of happiness and health in the office.